It’s surprisingly difficult to find some of the world’s biggest fish. Despite their behemoth size, many of the largest freshwater fish species are critically endangered, meaning there are few of them left to find. Such is the case of the Mekong Giant Catfish (Pangasianodon gigas), the world’s largest freshwater fish, which can grow up to nearly 10 feet long and weigh 650 pounds. Trying to track down this elusive giant in an expansive setting like the Mekong River Basin is a daunting task, coupled with the fact that many traditional fish sampling methods, such as using nets or electrofishing, could injure or kill these rare fish. That’s where environmental DNA (eDNA) techniques can come to the rescue. 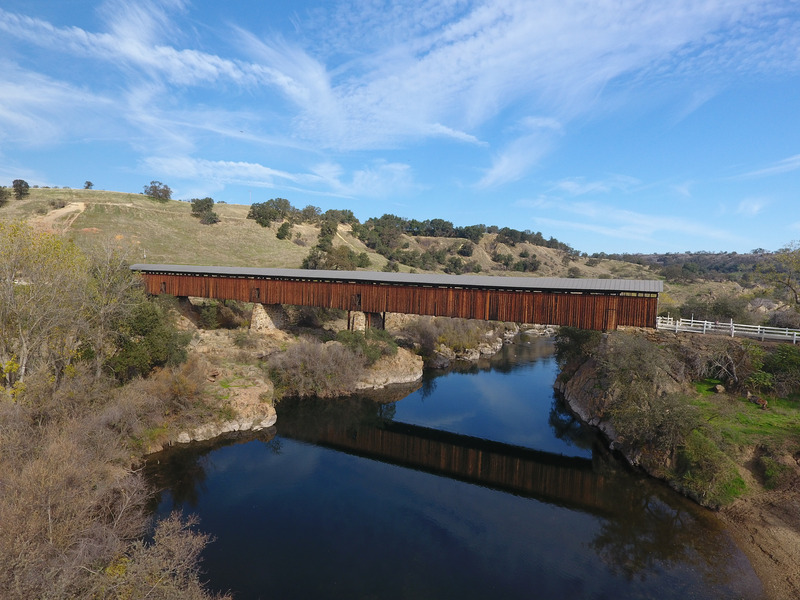 Methods using eDNA can detect trace amounts of genetic material that a fish or other animal leaves behind in the river, whether from skin cells, mucus, urine, or other sources. A team of researchers from the French laboratory SPYGEN, Griffith University in Australia, and the World Wide Fund for Nature (WWF) in Laos, with field assistance from FISHBIO staff in Laos, has successfully demonstrated the use of eDNA for detecting giant catfish in the vast Mekong River (Bellemain 2016). These findings suggest new approaches for the study and conservation of rare aquatic species. We’ve previously covered many of the benefits and challenges of using eDNA in freshwater ecosystems. Studying eDNA from water samples is a non-destructive way to sample for many species at once, including very rare species. However, DNA breaks down rapidly in the environment, leaving a short window of opportunity to detect it, and such studies can’t confirm if the species is alive or dead. 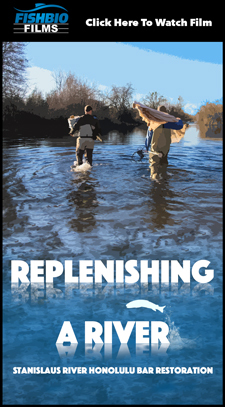 Still, the approach holds appeal for settings where finding a rare fish is like searching for a needle in a hay stack. 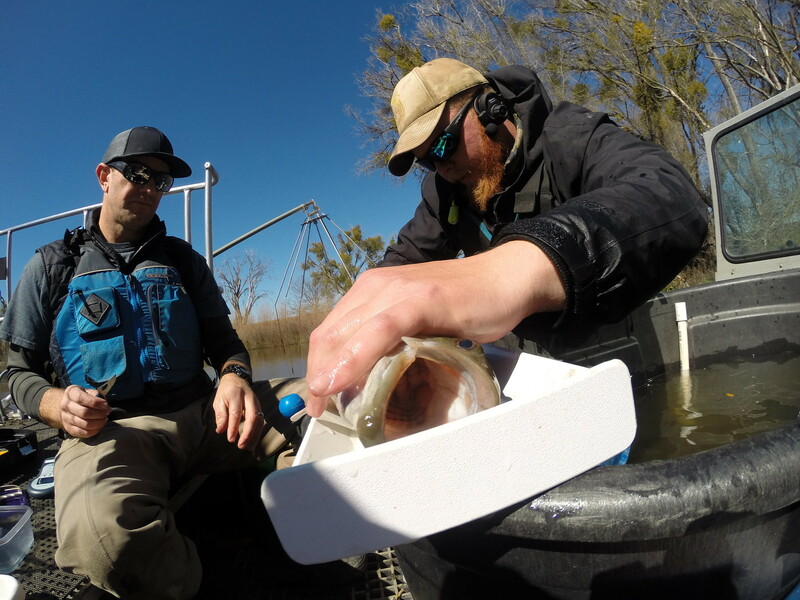 To test for eDNA, water samples are collected, filtered, and probed with special genetic tools called primers that latch on to and amplify DNA from a particular species of interest. The study of giant catfish in the Mekong is the first to apply eDNA tools to detect a single species of interest in a large and diverse tropical river that is filled with hundreds of other fish species. 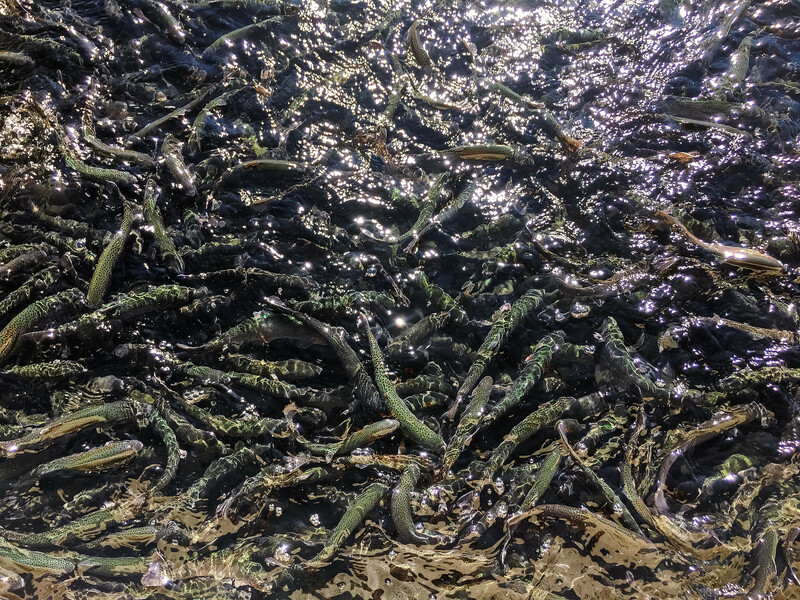 The team validated the eDNA technique at a reservoir in Thailand that serves as a hatchery for Mekong giant catfish. Successfully detecting Mekong giant catfish DNA in water where the fish were definitely present helped confirm the tool was sensitive to this species. 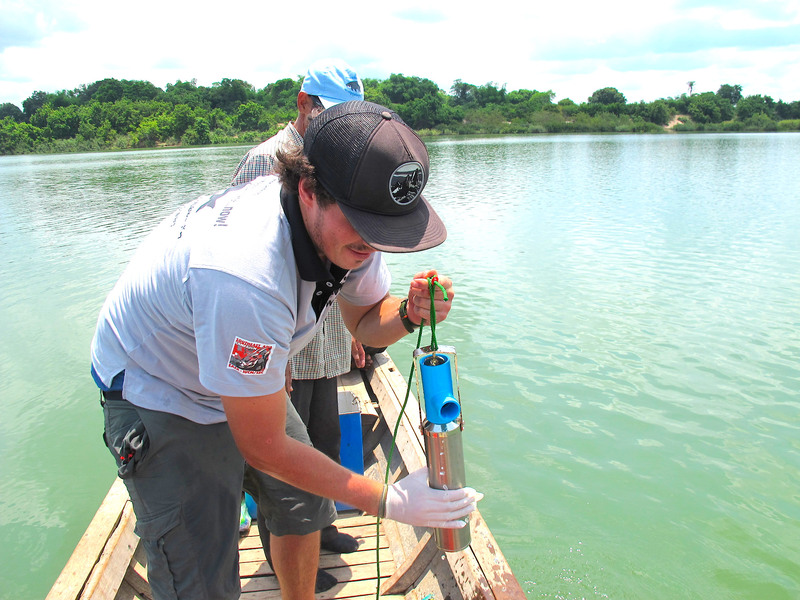 The team then set out to collect water samples to search for giant catfish along the Lower Mekong River, traveling to six locations in Laos, Thailand, and Cambodia. 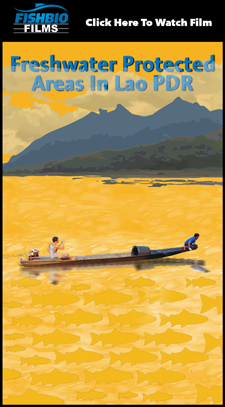 They chose their sampling locations based on historical catch records of Mekong giant catfish, as well as the ecological knowledge of local fishermen. Mekong giant catfish are known to seek refuge in deep pools in the river during the dry season when the water level is lower. The scientists therefore collected water samples at deep pools during the end of the dry season (April and May). 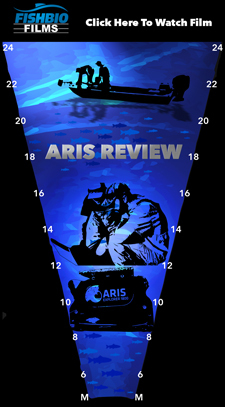 Using a tool called an immersion cylinder that can collect water from specific depths, they sampled at the bottom of the river, in the middle of the water column, and at the water’s surface at each site. 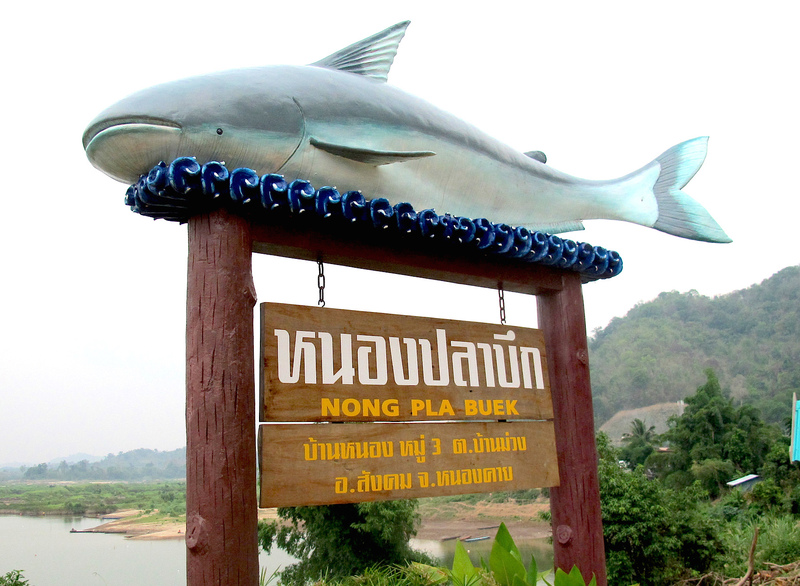 After analyzing their samples in the laboratory, the team documented a single positive detection of giant catfish DNA at one site, on the border between northern Thailand and Laos, in an area that local people believe the fish uses for spawning. 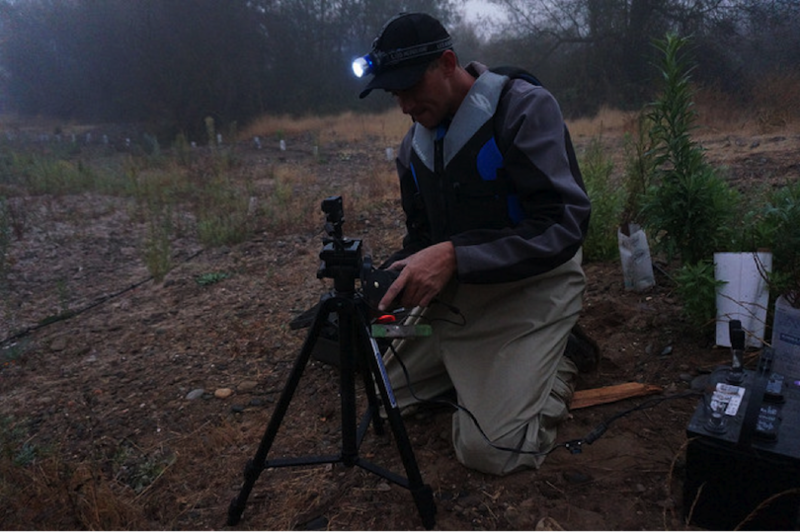 The scientists conclude that the scant results highlight the rarity of the species, and the multiple conditions that must be met to obtain a positive eDNA detection. 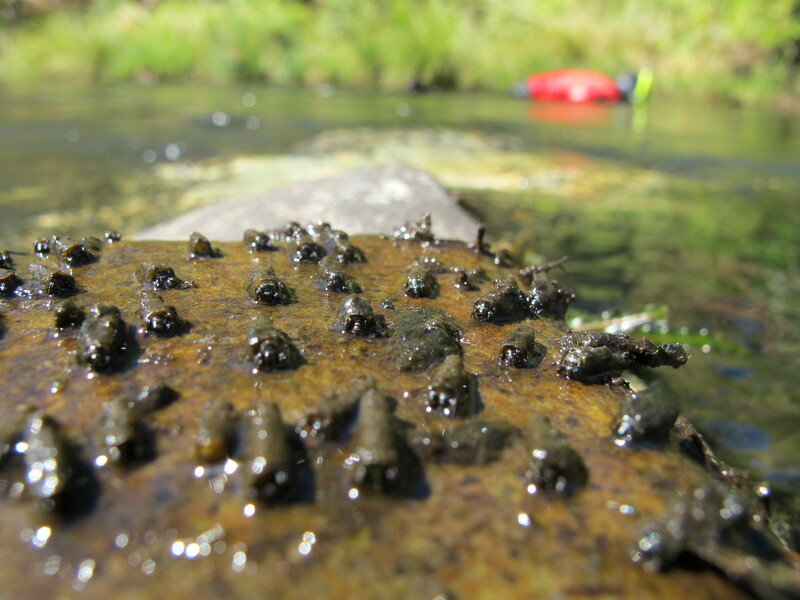 The study authors write that eDNA is a useful tool for conducting baseline biodiversity surveys in rivers, and for identifying key locations that can be more intensively sampled with other methods, or designated as protected areas. The many threats to the survival of the giant catfish underscore the need for innovative approaches to conservation in the Mekong basin, such as this one. 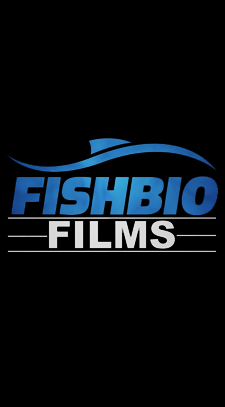 If you’re interested in learning more about the amazing Mekong River, check out FISHBIO’s new collaborative project called Wonders of the Mekong on Facebook, Twitter, and Instagram!